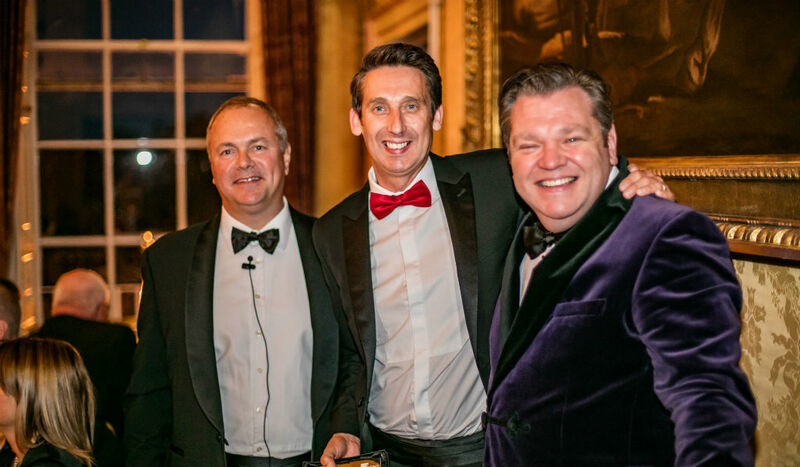 We’re delighted to have been formally recognised for the quality of our Mortgage Advisor service with the 2plan Mortgage Advisor of the year award. 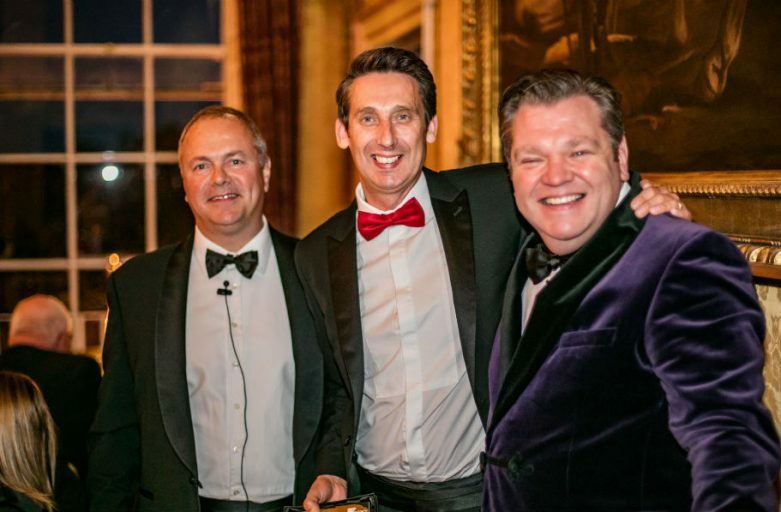 Director Steve Hunka, who co-founded our family-run business with wife Teresa in 2009, received the award from 2plan wealth management at a prestigious event at Brocket Hall in Welwyn, Hertfordshire, earlier this month. The award specifically recognises the quality of our Mortgage business which is well-qualified, well-managed and has robust processes, compliance and customer focus. This has positive implications for 2plan (our compliance network) and customers of our mortgage broker service. 2016 is year of continued growth for Solent Financial services. Regulars to this website will know that we take a lot of pride in providing a highly personal and high-quality service, so we’re delighted to have gained this recognition and would like to thank our customers for their trust and repeat business. Watch this space for more blogs, and if you want to learn more about our Mortgage advisory service, please don’t hesitate to contact us!